HomeBeing BrideBefore WeddingSuperfoods for SuperBrides – A Complete Food guide! Superfoods for SuperBrides – A Complete Food guide! Integrative and Lifestyle Medicine, Holistic Nutrition, Exercise Physiologist and Founder - Purenutrition.me. Apart from being a published author of the globally acclaimed book, ‘The Great Indian Diet’ (with Shilpa Shetty) and ‘Eat Smart, Move More, Sleep Right – Your Personal Health Coach’, LUKE COUTINHO is a Holistic Nutritionist, Speaker, and Exercise Physiologist, qualifies in lifestyle medicine and integrative healing. Luke has been involved in nutrition, coaching and fitness ever since he graduated from IHM with specialization in food science and nutrition. He believes in lifestyle change and helps coach people to make ‘shifts’ in their lifestyles to achieve their health goals. There is no running away from the fact that every bride dreams of looking her best on her wedding day with a well-toned and sculpted body, radiant skin and a perfect figure. Planning the wedding revolves around fixing on the venue, finalizing the guest list, the umpteen dress trail sessions and the catering, all these events intensifies your inner stress levels. The bride being the centre of attraction has to look her best in all the photo sessions and put up with the most resplendent smile. This can often be very stressful leading the levels of adrenaline and cortisol hormones to shoot up, bringing you close to glitches of sleep loss, anxiety, digestive problems and undoubtedly a possible weight gain. How can brides get rid of this stressful phase? No, hairdo, manicure or makeup can gift you long-lasting chiselled shoulders and a lean body, other than exercising and mindful eating of super foods. In the urge of bringing out your natural inner glow, most brides often deprive themselves from the essential nutrients by going on crash diets before walking the aisle. Instead feed your body with the right kind of natural super foods which will help you drop down the dress size, sculpt and tone your body, allowing you walk down the aisle with much oomph. Throughout their bridal journey, it’s a must for brides to maintain a healthy diet that is sure to make them look good not just internally but also on the outside. The moment we feel stressed out, our mind flows towards reaching out to comfort foods. The greasy treats like the cheesy pizza, pasta, cakes, pastries and all the aerated drinks are on the hit list when it comes to drive away our anxiety bouts. While on normal days it’s easy to get away with these fatty edibles, but your wedding day is the most anticipated day of your life. Hence it’s important for you to binge on healthy foods that will relax you from stress and keep you invigorated throughout the process. Fill your platter with healthy super foods that will surely make your big day worthwhile. It’s commonly said, ‘You are what you eat’, so in order to stay fit during your big day Leaf through the below mentioned list of superfoods that will keep you in shape for the most anticipated special day in your life. 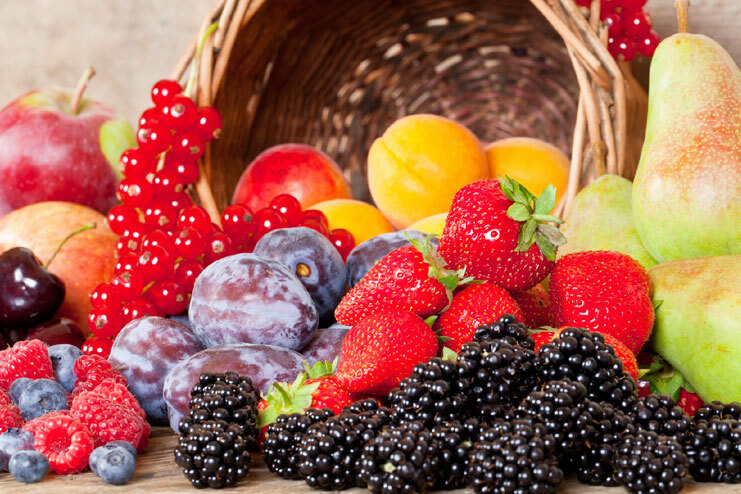 Berries: Members of the berry family like Strawberries, Raspberries and blueberries are rich in nutrients like potassium, Vitamin C and anti-oxidants. Rich in fiber, these help maintain a healthy level of cholesterol making you feel full for a longer duration of time. These tiny miracles also act as a secret weapon against dry and dull skin, they help in enhancing the skin tone and fights signs of aging. Having a handful of them on a daily basis ensures you look revitalized while walking down the aisle. Spinach: Green leafy vegetables like Spinach is one of the healthy edibles thanks to the gamut of anti-oxidants and vitamins it comes packed with. This superfood is full of iron nutrients that fuel with a plenty of energy for your D-day. Avocado: A bucket full of healthy fats, avocados aid in the absorption of nutrients from the consumption of plant-based foods that is being consumed. Being loaded with fibre, these superfoods help you stay full and content for a longer duration of time. Fresh Fruits: Try and binge on as much as fresh fruits like oranges, banana, papaya, water melons and apples. This is the best way to stay hydrated and take in required sources of vitamins and minerals. Oatmeal: This is the best choice of breakfast. A cleaver way to keep yourself full and energized for hours, these edibles transform any meal into a super powerful meal. Green and herbal tea: Drinking green tea every day is the best way to get in shape for your wedding outfit. Moreover it keeps you hydrated, is soothing to the throat and also helps to pacify all those pre-ceremony anxieties and jitters. Low-fat yogurt: Yogurts are rich in protein content which will keep you full. The low-fat snack will definitely calm your belly and nerves. Sweet Potatoes: A great substitute for regular potatoes, sweet potatoes contain less number of calories and high level of anti-oxidants. Being an abundant source of carbohydrates, these edibles will help control the levels of blood sugar in your bodies. Eggs: Rich in proteins and amino acids, eggs replenish you with the energy you need. Also packed with sources of Vitamin D, consumption of eggs is very essential for developing healthy bones and great immunity. This breakfast staple also adds glow and vibrancy to your skin, thanks to the content of Vitamin B2 (Riboflavin). Oats: Oats are a powerhouse of antioxidants that help in maintaining a healthy heart. Since it contains vitamin B, protein, folic acids and fiber help you stay full and complete for longer. 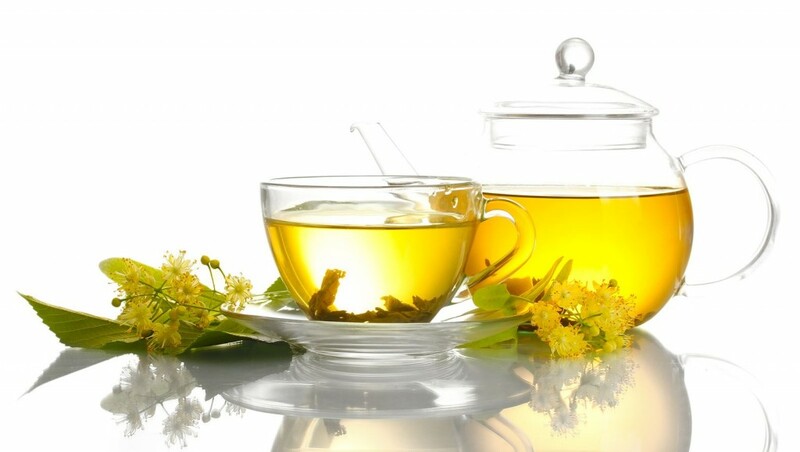 Tea: Tea acts as a detox to your body, discharging the accumulation of contaminants and swapping it with antioxidants and vitamins. It benefits in burning fat and recovers immunity, making sure you are fit and feeling prodigious on your big day. Dried Apricots: If your pale and uneven skin tone, makes your wedding photo session, the most dreadful session, the best solution to your disparities is dried apricots. These healthy edibles are packed with iron, bringing you closer to achieving a flawless complexion. Fill your platter with these nutritious super foods and put your best foot forward on your most special day. 8 Ways to Cure Gastritis Problem during Festivals!